Hi everyone. 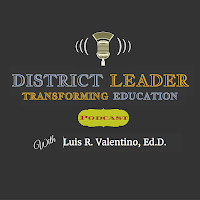 I had a great conversation with Superintendent Zurchin to share with you this week on District Leader. But instead, we're taking a hiatus, with the hope that you have begun to celebrate the Thanksgiving holiday with family and friends. We will be returning next week with my guest, Dr. Zurchin. There is much that we can be thankful for in life. Certainly there is much that I am thankful for. We are thankful for our loved ones, our health, and more importantly, the opportunity to make a difference in the world. As educators, the work that we do is of a higher order - transforming lives - a gift bestowed upon a few. As you know, gratitude and generosity are values that I believe drive great leaders and great people. Elkhart Tolle said that "It is through gratitude for the present moment that the spiritual dimension of life opens up.” I truly believe that our calling demands nothing less. John Wesley once wrote, “Do all the good you can, By all the means you can, In all the ways you can, In all the places you can, At all the times you can, To all the people you can, As long as ever you can.” How lucky are we that as educators we get to be in this space every day. 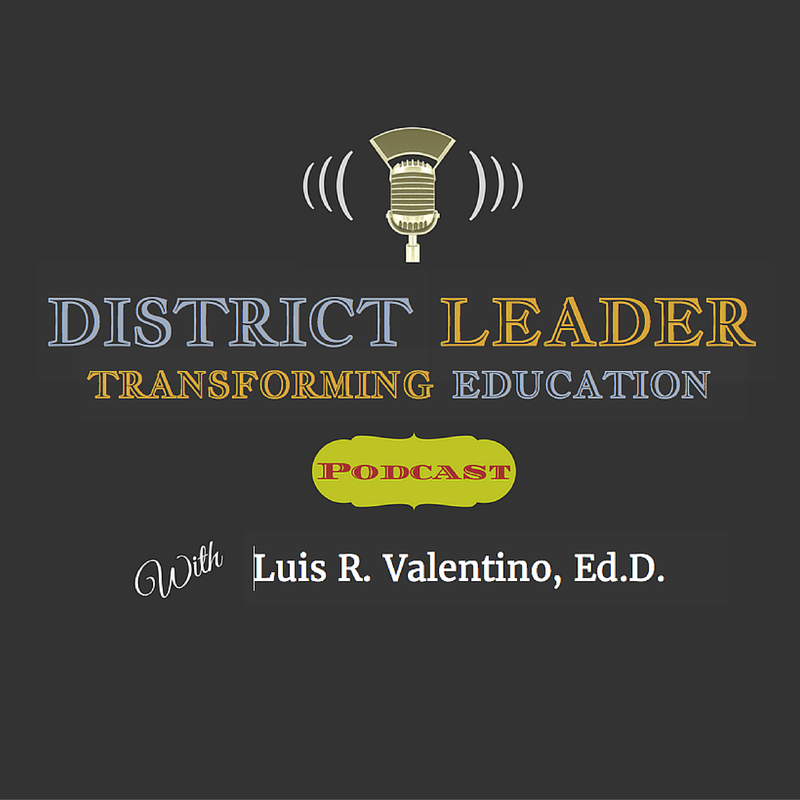 It is with a grateful heart that the District Leader team wishes you, our guests, and our listeners, a happy Thanksgiving. May it be filled with great joy and peace.